At Fastcase, it is no secret that we are big fans of smarter, cutting edge technology. 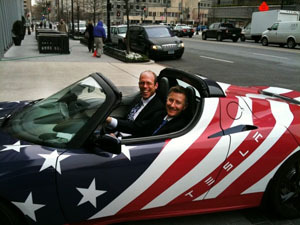 Just last month our team was lucky enough to be able to take the Tesla Roadster, an incredibly speedy electric sports car, out for a spin in downtown Washington, D.C. So when we saw this next generation motorcycle, our hearts were all aflutter. 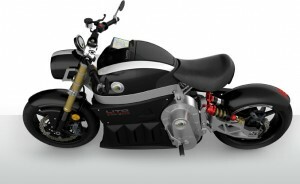 The Sora, an electric performance motorcycle by the Canadian company Lito, is designed to go 185 miles on a single 8 hour charge. While not as sleek looking as it larger cousin, the Sora’s carbon fiber and aluminum body will certainly turn heads, and as the bike tops out at 125 mph, it will turn those heads quickly. The Sora is currently not yet in production, but that just heightens the anticipation.